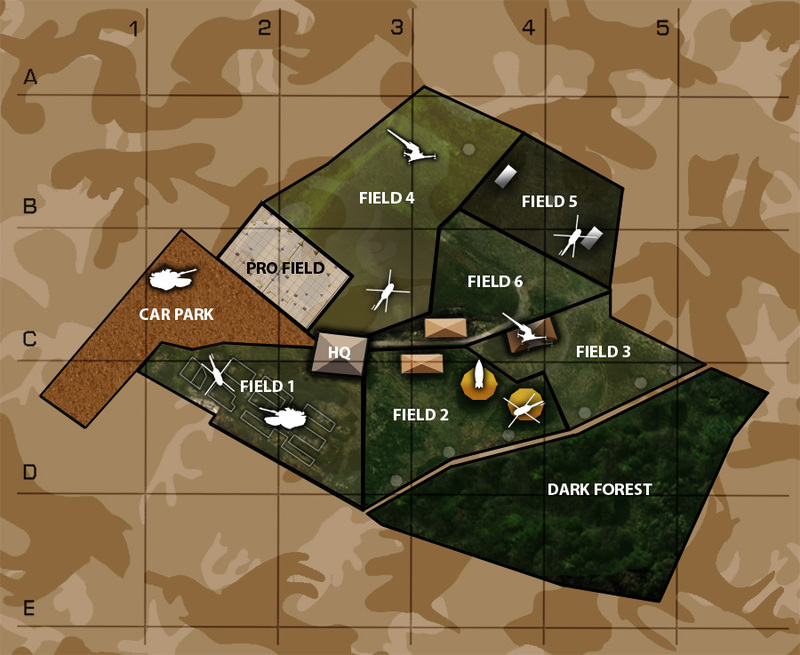 About Our Airsoft "Walk-on" Events. 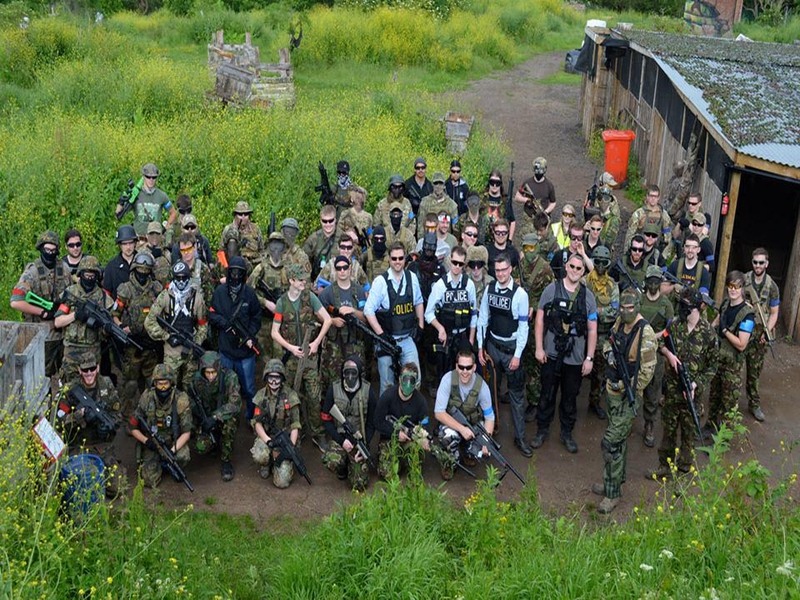 Our Airsoft Walk-on Events are held regularly on Sundays, and generally alternate between our two venues at Cribbs Causeway and Portishead. Walk-on events are primarily aimed at players who have more gameplay experience and who like to play on a regular basis. Walk-on players also usually have their own equipment - although we can provide rental equipment to Walk-on players if required. We have several Walk-on package options to reflect these player options. For any players attending one of our events who may be interested in buying a new piece of kit for their airsoft collection. We have a regular airsoft equipment shop on-site that's run by our friend at Headspace Airsoft Equipment. 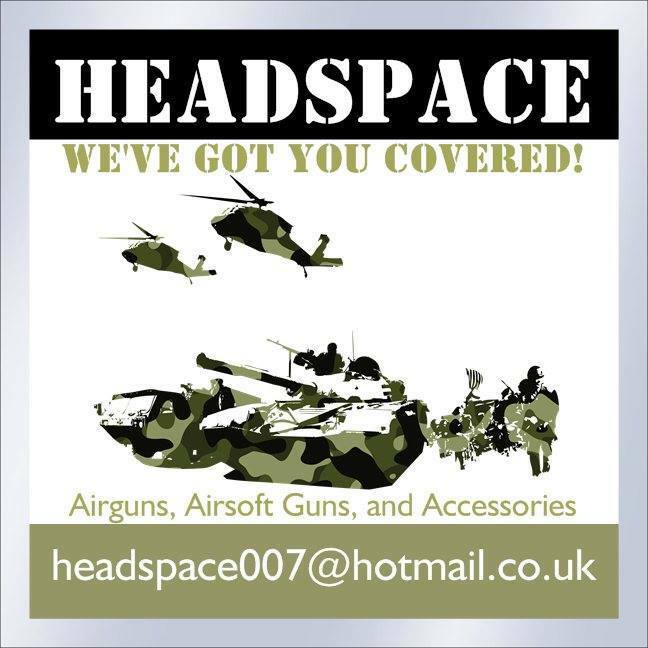 Headspace Airsoft Equipment offer a fantastic range of equipment at very competitive prices. 8:30 am Venue gates open and players can check-in. 9:30 am Game briefing. The games start between 9.30 am and 10.00 am depending on the length of the game briefing. 1:00 pm Lunch break. Our on-site shop has a selection of hot and cold food and drinks available. Click on the banner below to go to our UKARA player registration information page.